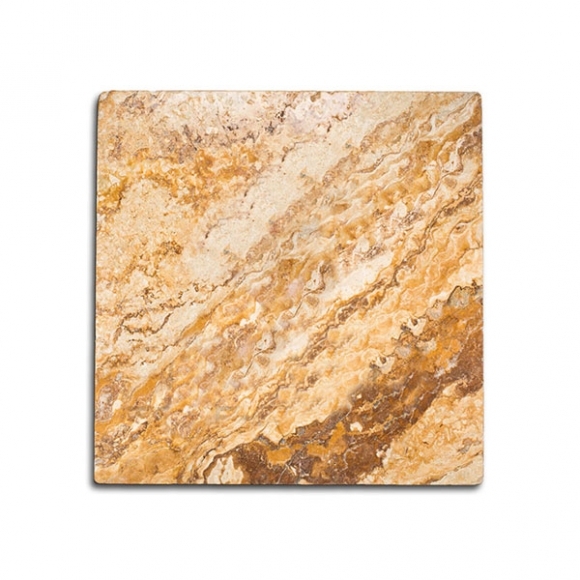 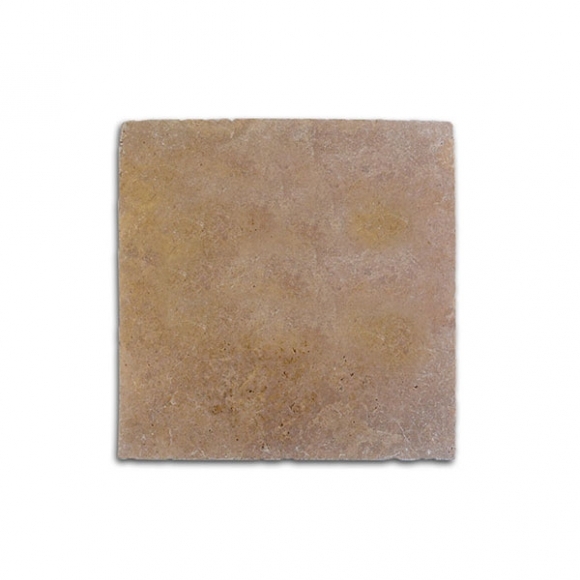 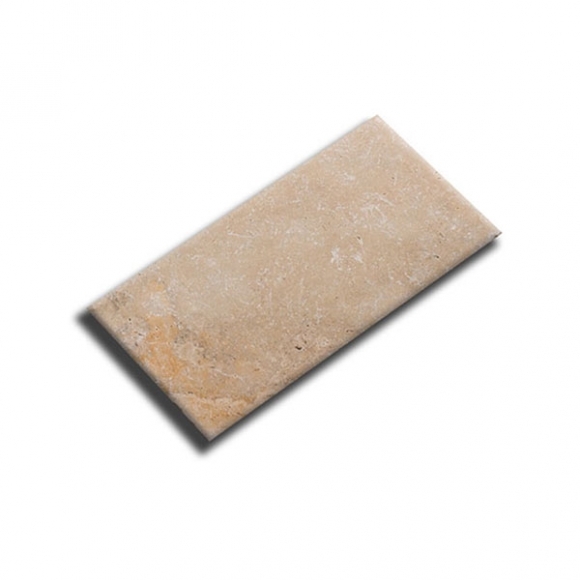 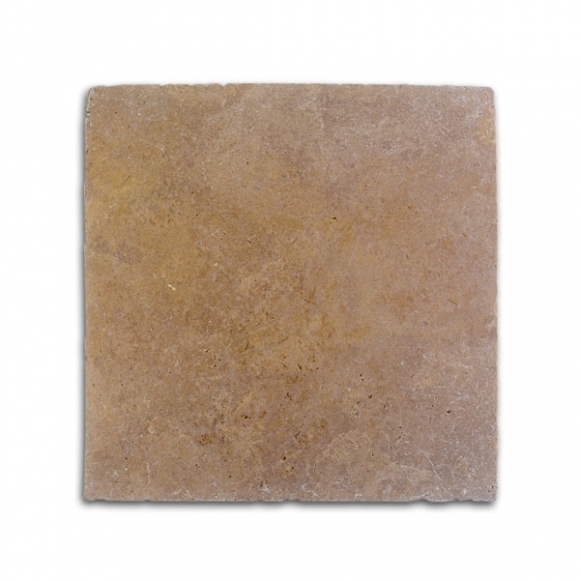 This stone is very similar to it’s Noce counterpart, save the difference of dark browns running throughout. 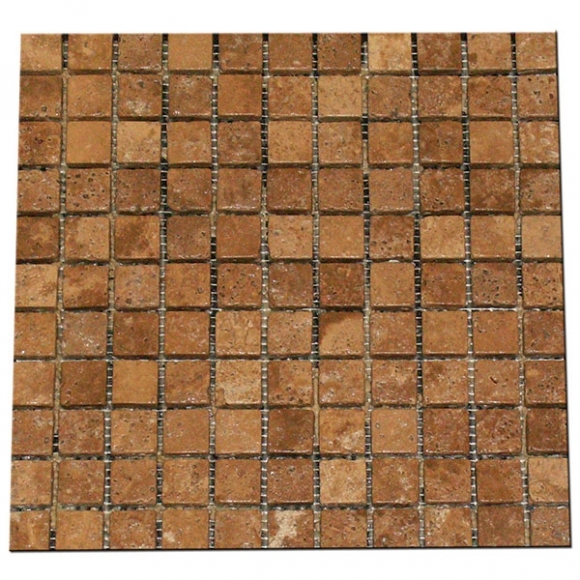 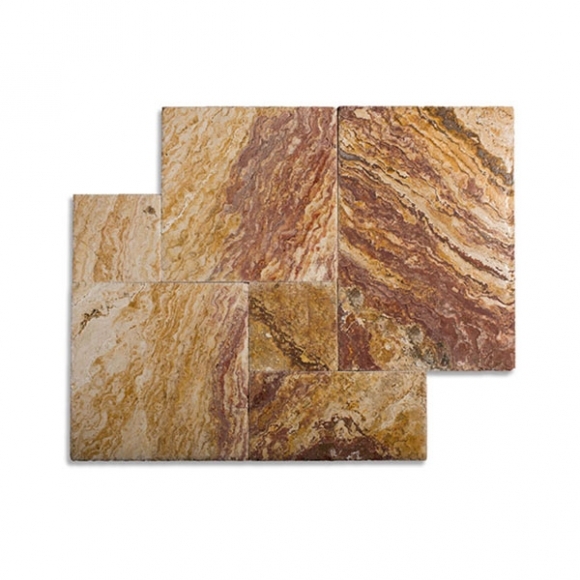 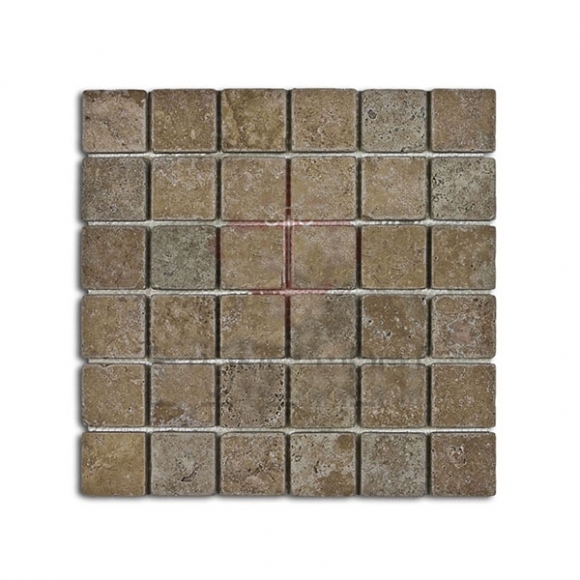 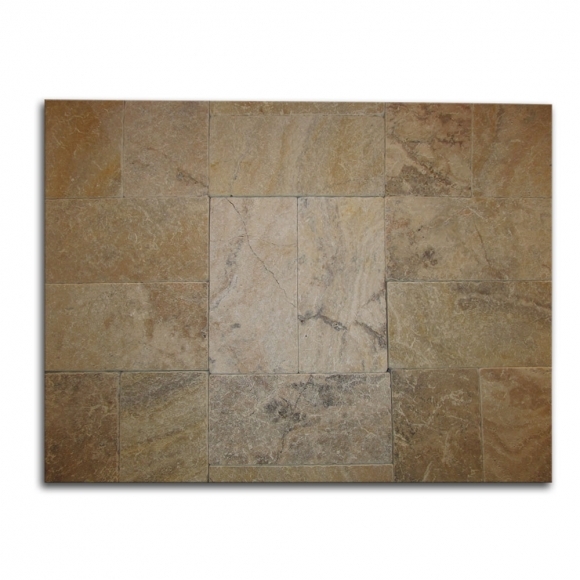 Categories: Mosaic, Noce, Travertine Mosaics, Tumbled Travertine Tile. 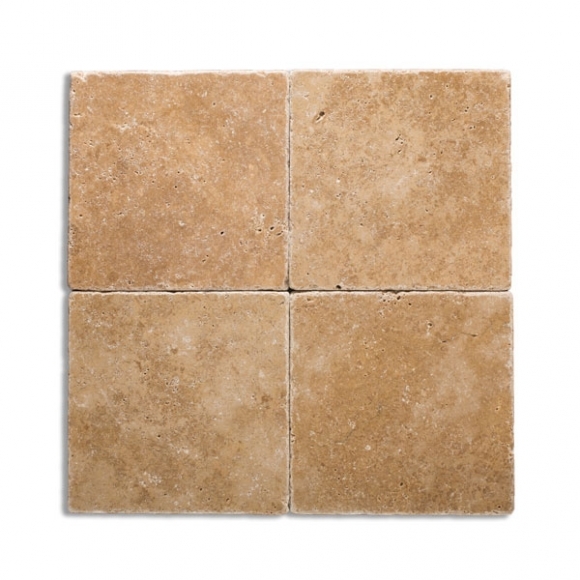 Tags: Noce, Tumbled.